In a recent report, Facebook was said to have applied for a patent that allows the company to tell people's smartphones to capture "ambient audio". 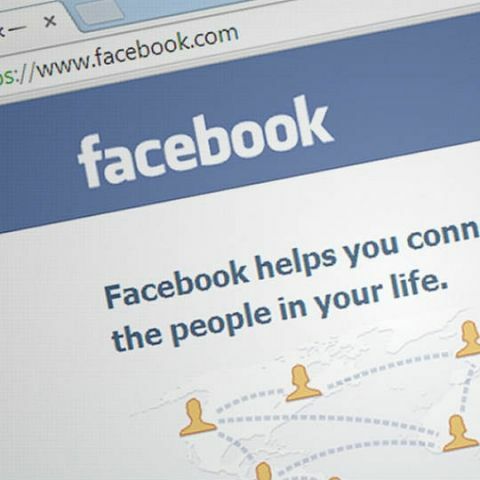 In an attempt to assuage concerns raised by Facebook's filing for a patent for software that could turn the mics of smartphones on in order to record secret messages in TV ads, the social networking giant has ruled out using the technology in any of its products. The patent had been filed "to prevent aggression from other companies," Facebook Vice President and Deputy General Counsel Allen Lo told Engadget in a statement this week. The technology in this patent has not been included in any of Facebook's products, "and never will be", Lo said. According to a report in Metro, the controversial software patent Facebook had applied for consists of a system which lets it quietly tell people's smartphones to capture "ambient audio". The technology is designed to monitor what people watch on their "broadcasting device" so that the adverts they are shown on Facebook are likely to appeal to them, and give companies an accurate sense of the size of the audience which has viewed their promotion. What phrases should not use on Linkdien?